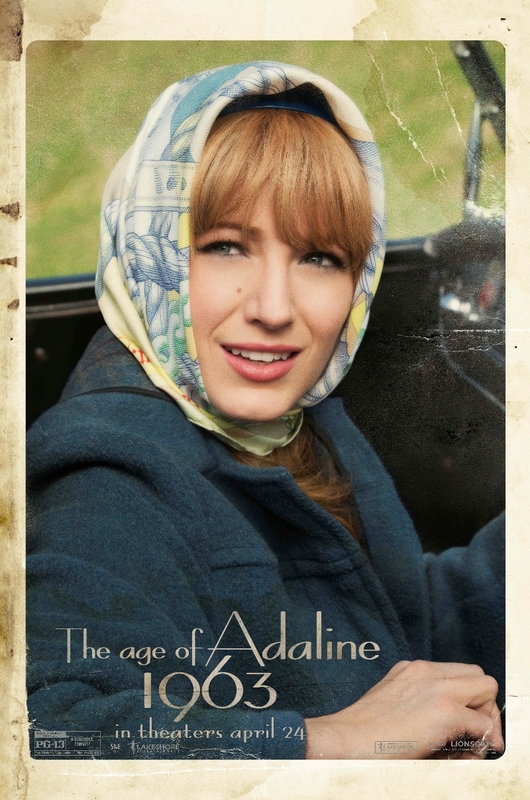 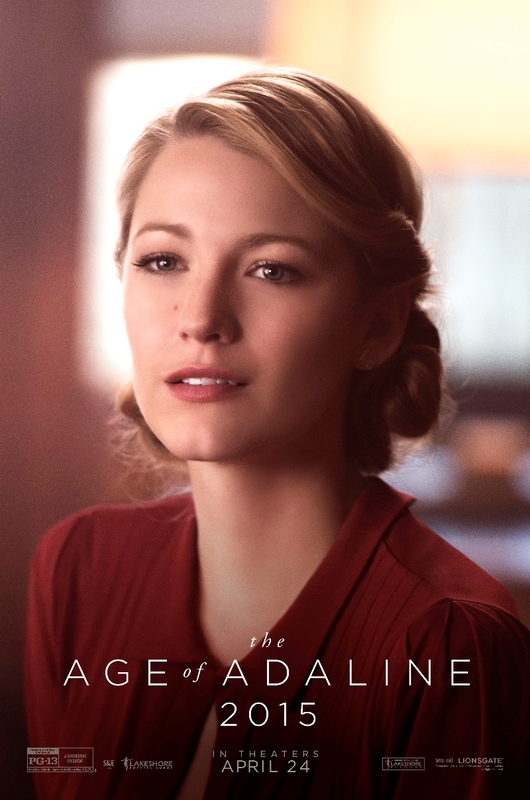 Blake Lively Looks Amazing In Age Of Adaline Time Posters - Are You Screening? 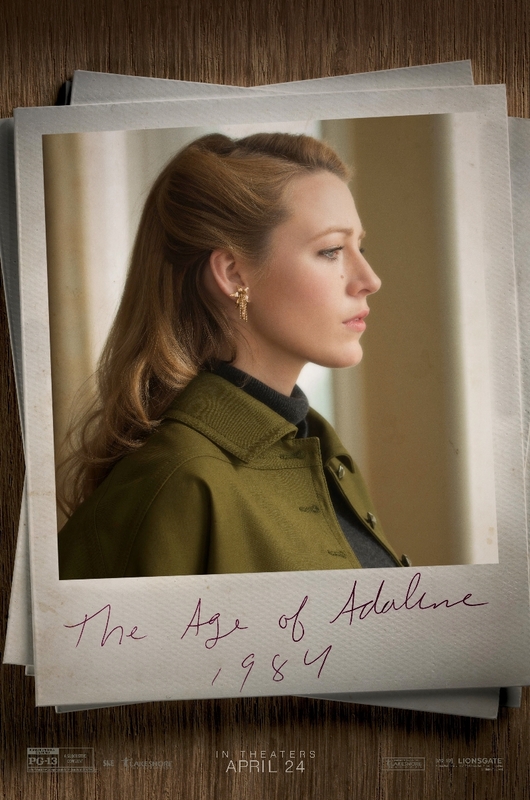 Age of Adaline hits April 24th, and the Blake Lively vehicle is going to be an interesting mix of ideas. 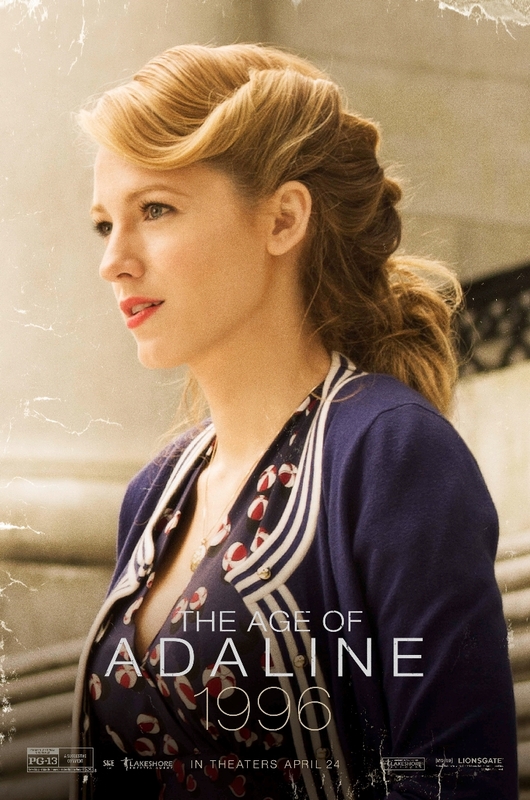 As I’ve mentioned, the story is perhaps overly familiar considering the success of TV’s Forever, and part of the idea similarly surrounds, lightning, water, not aging, and hiding the non-aging, but the film has a very different point to the telling. 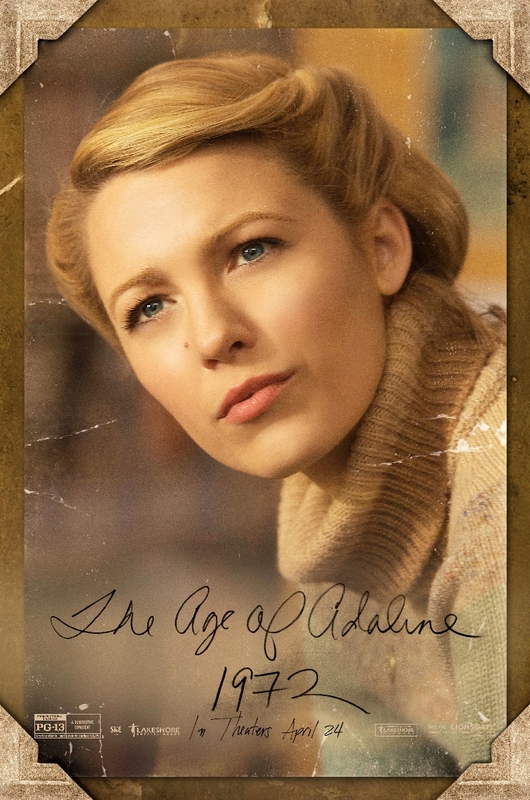 We will also similarly get a lot of flashbacks to the life Adaline has lived, and her efforts to keep her secret over the years. 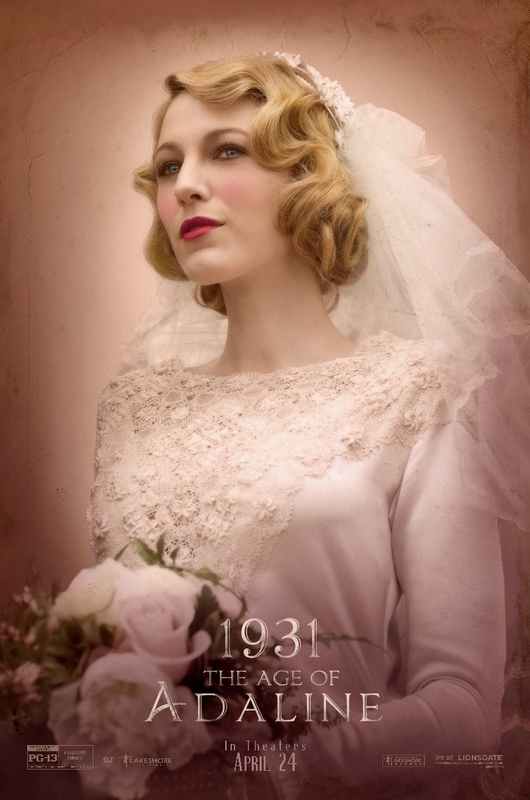 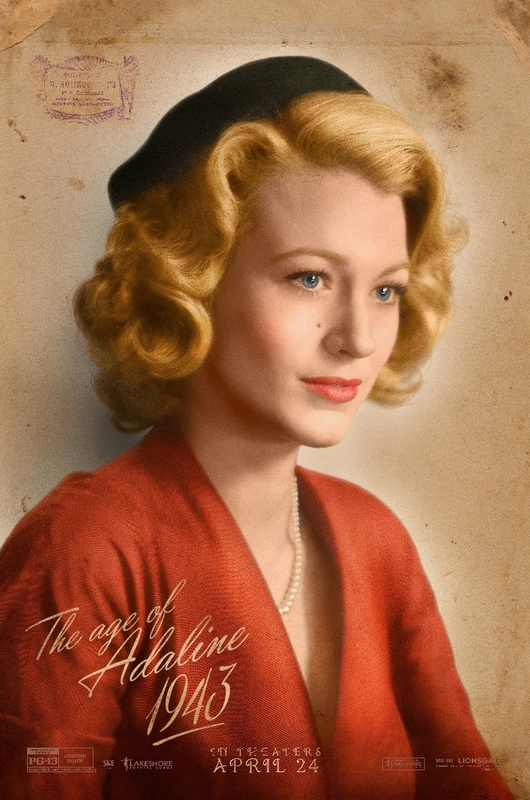 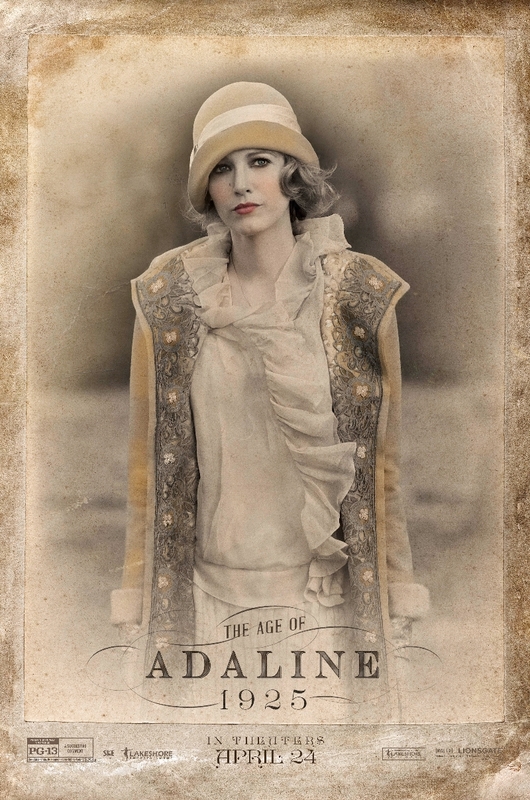 The film has now released a series of posters that showcase some of the more meaningful times Adaline has lived through, and they’re very cool. 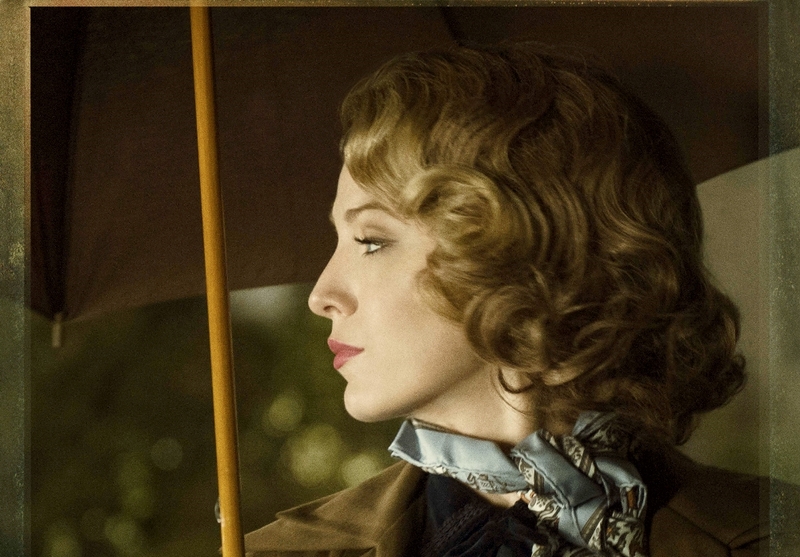 Take a look below, and keep this one in mind.